There is so much we can learn about motherhood from the animal kingdom. We can learn how to be the strong role model a child needs, like the snow leopard that teaches her children to survive and thrive on dangerous mountain slopes; to be as resilient as the hardworking sea otter mom; and to serve our communities like the pika, a rabbit-like animal native to northern climates. 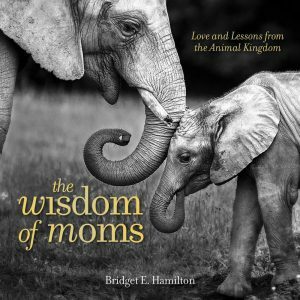 This is a beautiful tribute to mothers, full of adorable animal photographs and touching anecdotes that show your appreciation for all the wisdom and care that Mom provides. 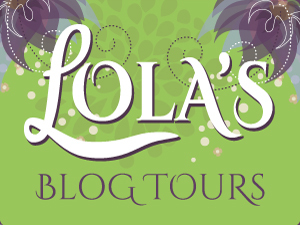 This fun, lighthearted book is a great way to show Dad how much he means to you. 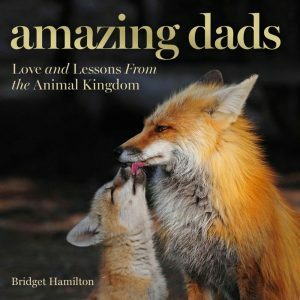 Page after page of stunning animal photographs and heartwarming stories of fatherhood in the animal kingdom showcases the bond between dads and their loved ones. This package is the best way to share words of gratitude and appreciation and express your love for the dad, grandpa, uncle, or stepfather in your life. 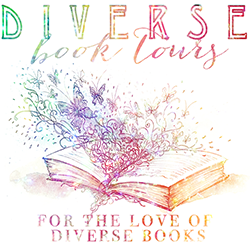 Thank you so much for stopping by to check out this short review.